Learn how Magna International successfully recruited more than 800 positions during a challenging time, and met the ongoing demand from OEM BMW. 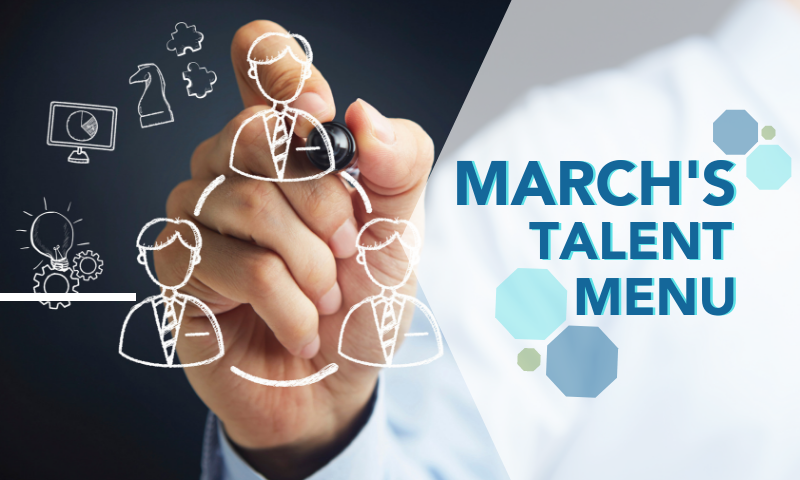 Great companies need great employees, and that's why we created the Talent Menu. 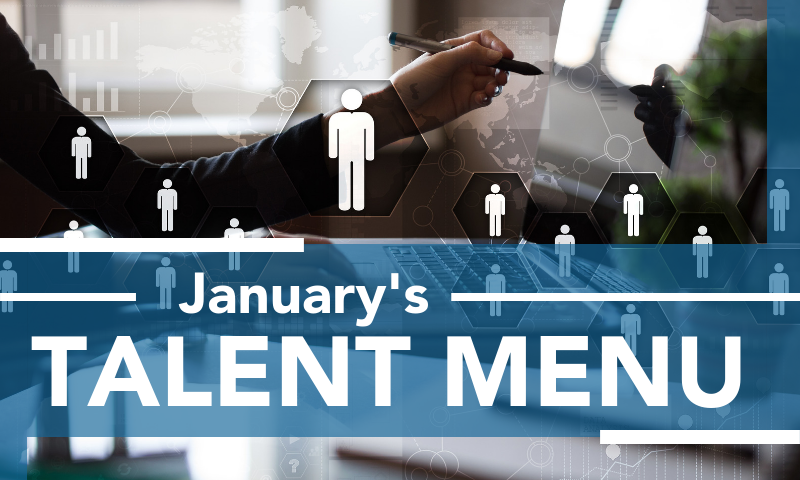 This month's version features top candidates with a broad range of skill sets and experience, ready to move forward with you and your company. 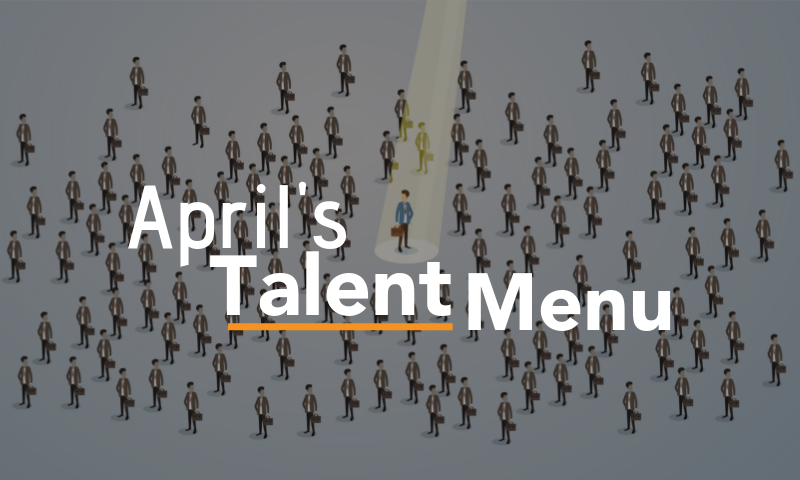 If you are in the need of hiring the best talent for your company, check out this month's Talent Menu. It features 26 most placeable candidates with a broad range of skill sets and experience, ready to move forward with you and your company. In 2016, Volvo Cars started the construction of its first manufacturing facility in the US. 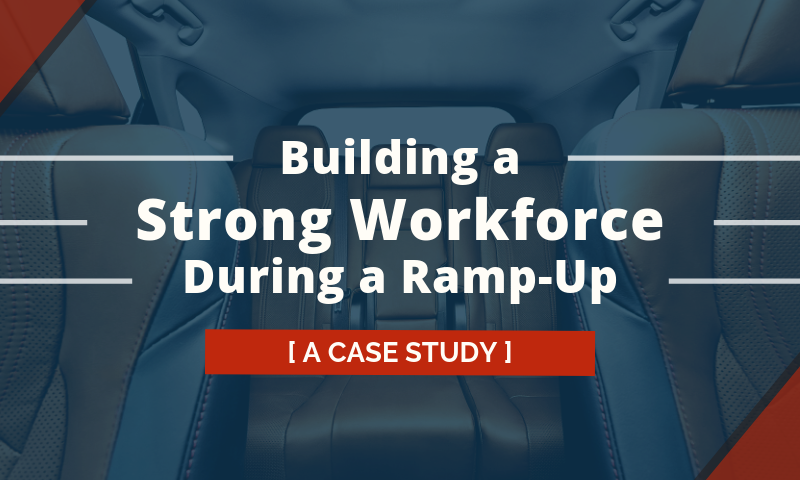 This expansion brought challenges when it came to establishing a strong workforce. 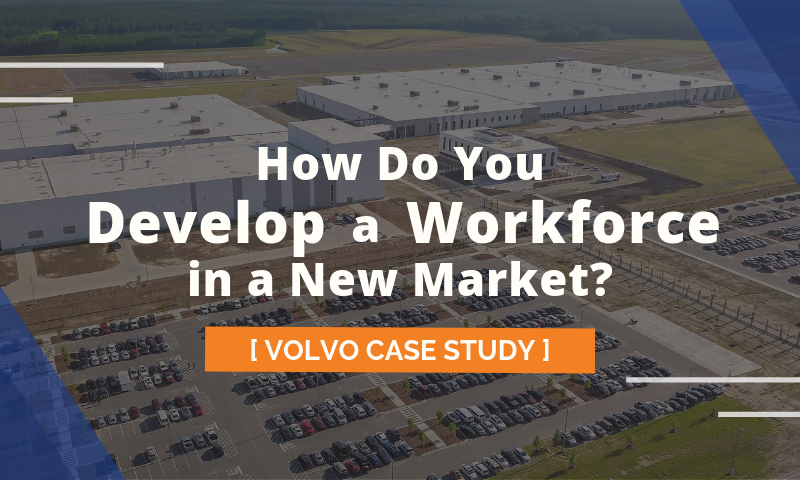 Learn how MAU helped Volvo recruit more than 200 salaried associates within the first 2 years of the project. Data breaches and cyber attacks skyrocketed in past years, exposing private data of both companies and individuals. In 2018 alone, billions were affected by data breaches, including major tech companies. 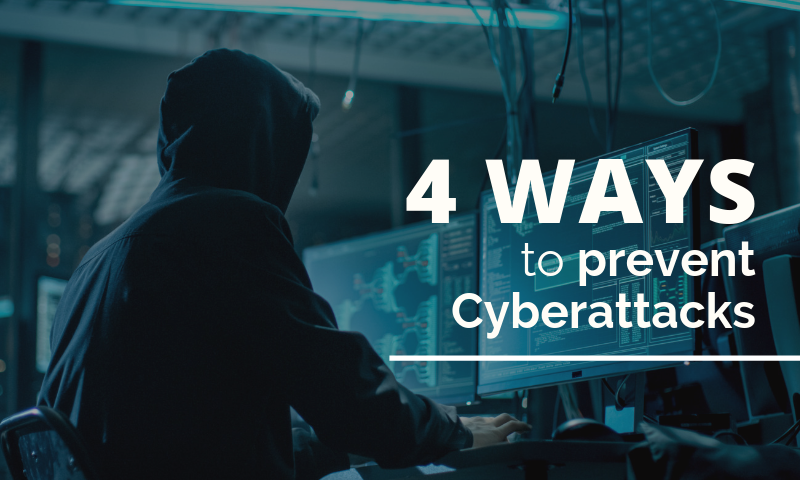 Here are 4 ways that will help you hire and retain the right talent to prevent these attacks. How are you preparing for a tight hiring trend for the first quarter of the year? 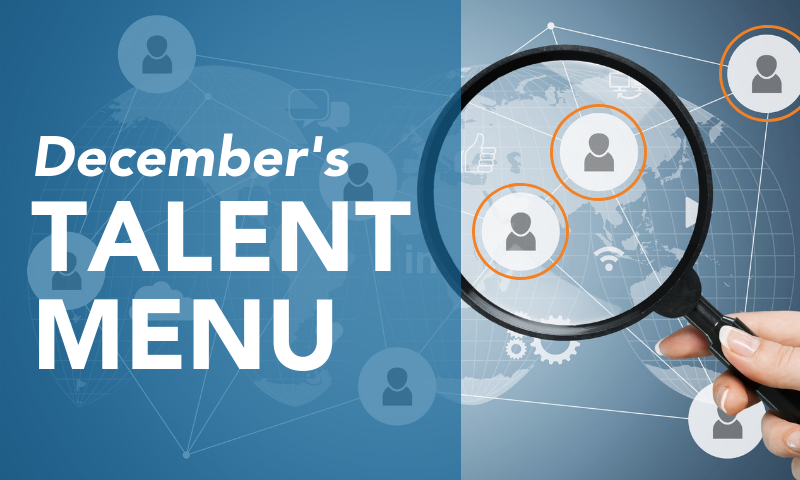 We can help you find great talent by presenting you this month's Talent Menu. It features 13 most placeable candidates ready to move forward with you and your company. Start the New Year out right! A business crisis should not always be seen as a negative event, but as an opportunity to enhance a company's processes and improve decision-making practices. 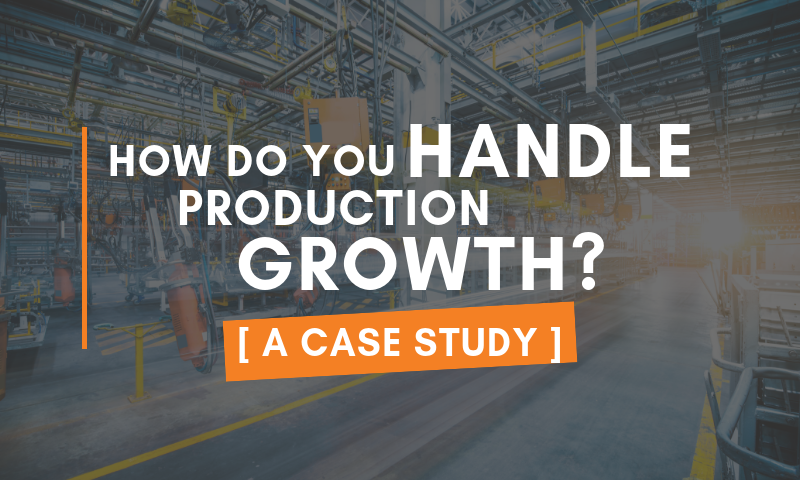 Learn how one Tier One Automotive Manufacturer successfully recruited more than 160 skilled labor positions during a challenging time. 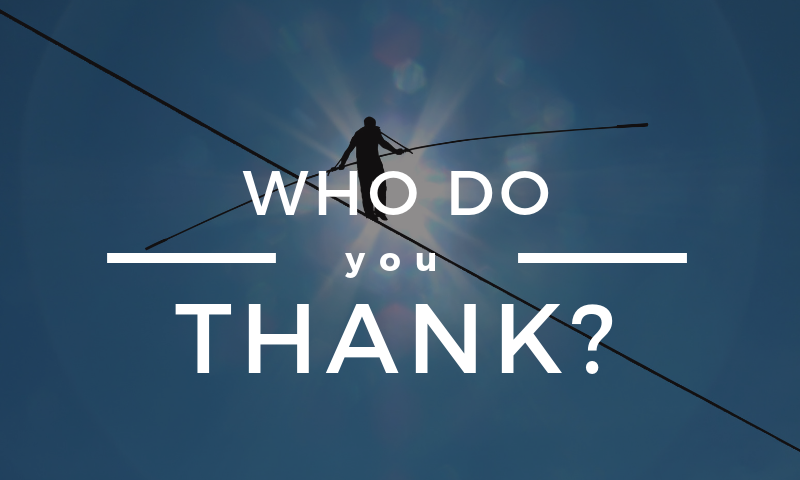 Are you ready to hire a few talented individuals to add to your growing teams? 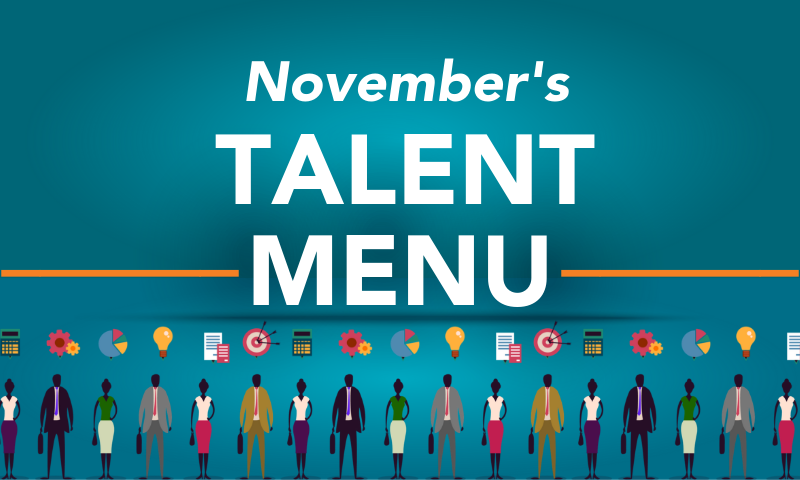 Check out this month's Talent Menu. 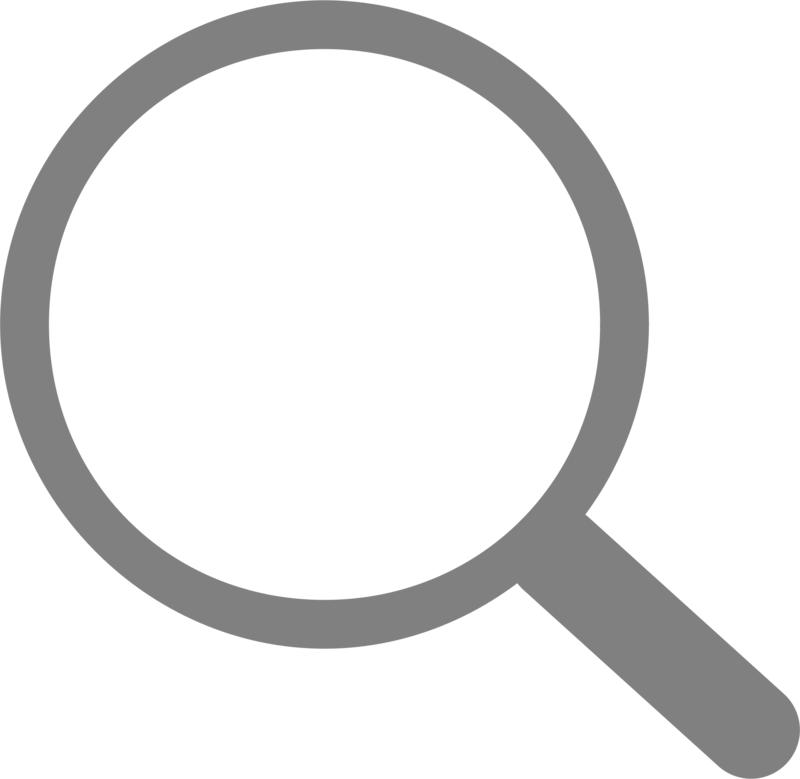 It features 20 most placeable candidates ready to move forward with you and your company. Start the New Year out right! 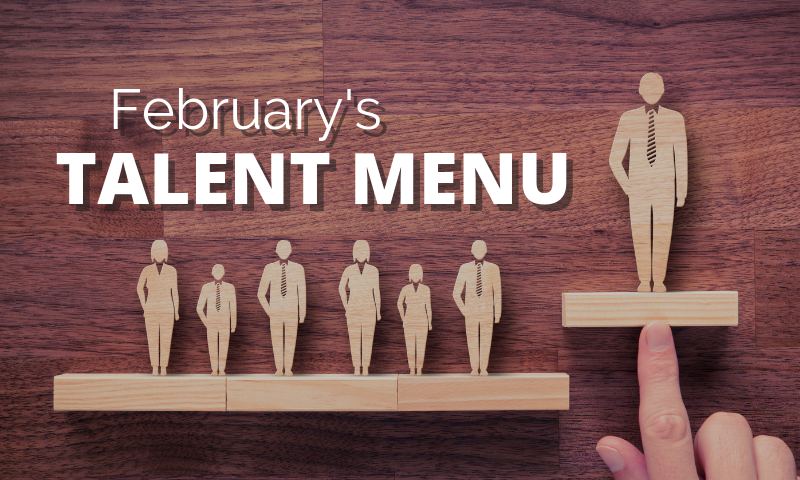 If you are looking for your next top employee, check out this month's Talent Menu. It features 25 most placeable candidates ready to move forward with you and your company. More than 50 percent of American workers are disengaged at their current job. Among the factors that influence disengagement, is the imbalance between focus on customers vs. employees. Discover how to start achieving the ideal equilibrium and empower your employee engagement strategy.